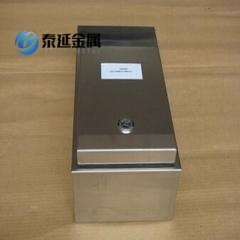 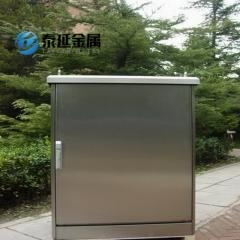 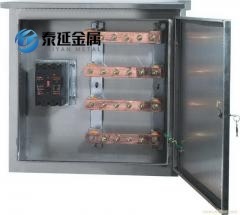 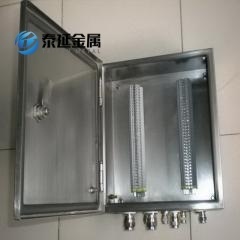 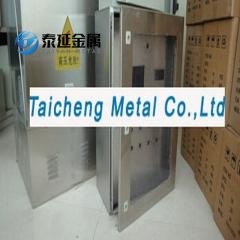 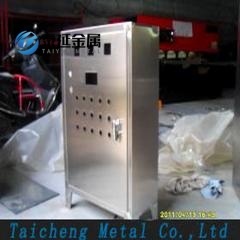 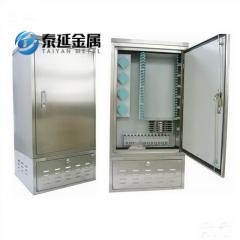 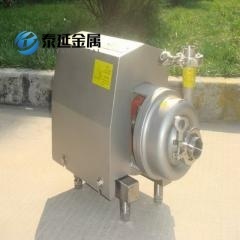 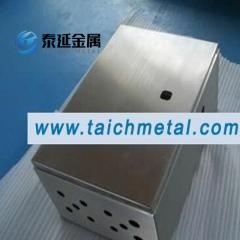 Sheet Metal IP66 Stainless Steel Electrical Enclosures for Power Supply High quality. 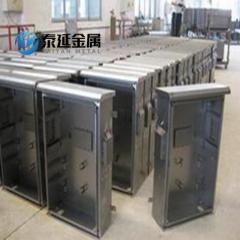 Factory price. 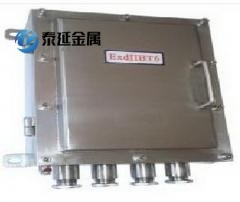 OEM&ODM acceptable. 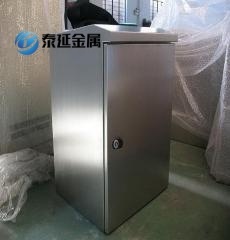 Small order is OK.